If your occupancy is adequate, skip this article until you need it. If your bookings suddenly stop after a certain date, you need a price adjustment. A sparsely booked upcoming calendar is a great indication of a needed re-optimization. First of all, if it ain’t broke, don’t fix it. If you have sufficient calendar occupancy, then just let it roll. Second, ignore your rank. 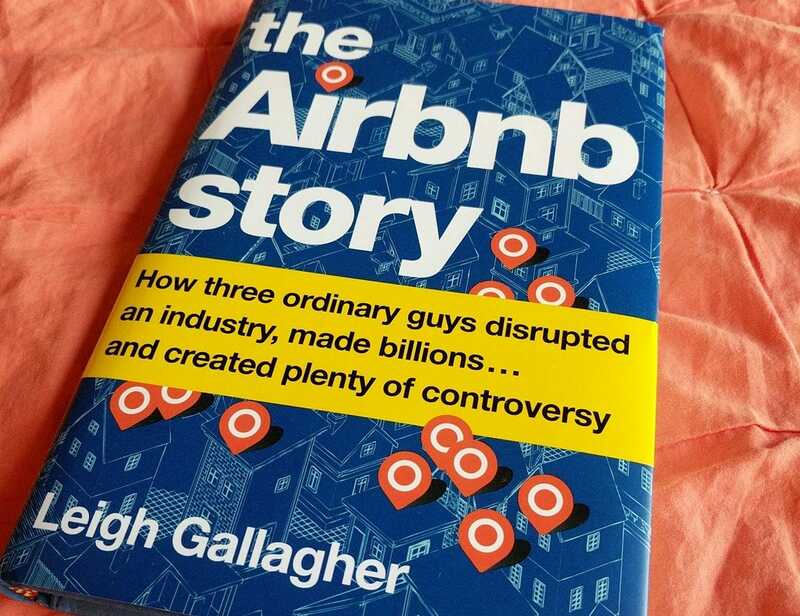 Unlike Google, Airbnb is moving towards more personalized search results based on the guest’s prior behavior. This means, the position you see your listing in does not correlate to how other guests will see it. The only thing that matters to you is your occupancy level. Third, ignore listing views. Again, it’s about occupancy only. 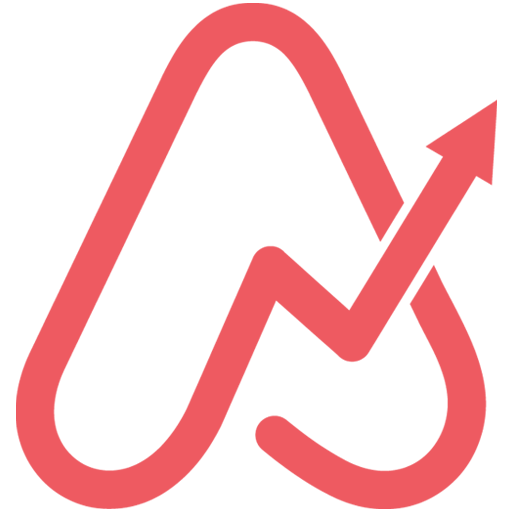 With that said, Airbnb probably does take into consideration conversion rate, but their data is so rudimentary (and I’m unconvinced on the accuracy as sometimes mobile and desktop show differences) at this point, I’m forced to ignore it. One more time: Focus on occupancy. It is extremely measurable. If you do not have occupancy goals, you should stop now and read my blog post on how to maintain a solid year-round occupancy rate. Generally, during high season, you want to have about 50% of days booked within the next month and 100% within the next 7-10 days. If your occupancy is fine, then you do not and should not do a thing to your listing as it relates to a mini optimization. You still want to be updating new settings that Airbnb adds. Sign up for the newsletter on my website to have me update you as to when this happens (plus other neat stuff I find while scouring the Internet for Airbnb goodies). You still want to be removing information for your listing as it becomes irrelevant and adding information as it becomes relevant. 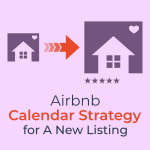 If your calendar has a high occupancy rate and then suddenly there are no more bookings after one day, then you may just need a price adjustment. Maybe you are moving into low season? 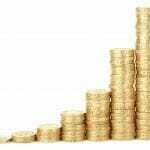 On average, you will want to vary your price by 40% throughout the year. I use PriceLabs and have reviewed them with a how to guide. Please be aware this means you have to be actively monitoring your listings occupancy. 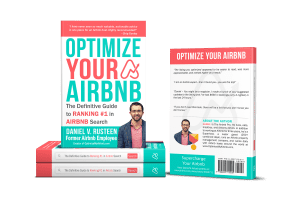 On the other hand, if your listing has a booking here and there with many unbooked days in between, then you very well may need a re-optimization. It happens to the best of us. The good news is that it doesn’t take more than 10 minutes and should only happen two to three times per year at most. 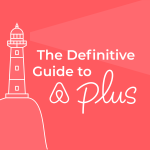 See Airbnb Pricing hack For More views – This will need to happen 2 times per year. Once for high season and once for low season. Remember, you want your displayed price without dates to be about 10% lower than your actual price. If you go into the busy season without changing your base price, it could be 50% lower than your actual price. 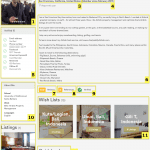 If you have not read your listing in 6+ months, I bet you will be able to write it with significantly fewer words while being more informative. Additionally, things may not be relevant that you added many months ago. Your cover photo is the most important aspect of your listing after location and price. Choose something without too much detail (ie a wide angle shot of the kitchen and living room) as they won’t look good on mobile. Have a look at your compeition to see what colors show up most in their cover photos and do the opposite to draw more eyeballs. This is 50% art, but generally, you want your first 5 photos to be of different rooms of your house, actual space the guest will stay in. Auxilary photos like of the washer and dryer, neighborhood photos, stairs, or a 2nd angle of any room should move towards the back. Screenshot your best review and add it to your photos around the 5th photo. To ensure Airbnb hadn’t added something that needs to be filled in. 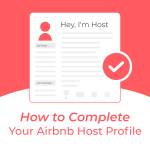 They do this often and you want to show the Airbnb system that you are an engaged host by filling in these new requirements as they become available.